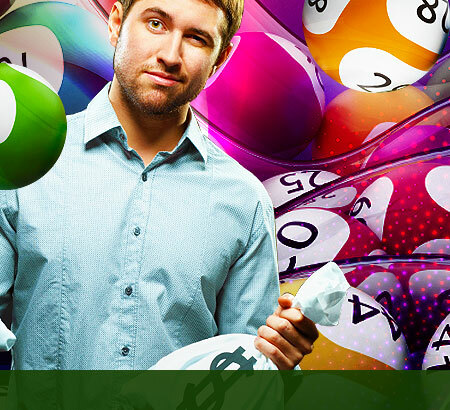 The odds of being a big lottery winner is high, 13,983,816 to 1 in a typical 6/49 lotto game, to be exact. Let's say you buy one lottery ticket per week. 13,983,816 weeks is roughly 269,000 years. In the quarter-million years of play, you could expect to win the jackpot only once. However, this should not discourage lotto fans from enjoying the game. 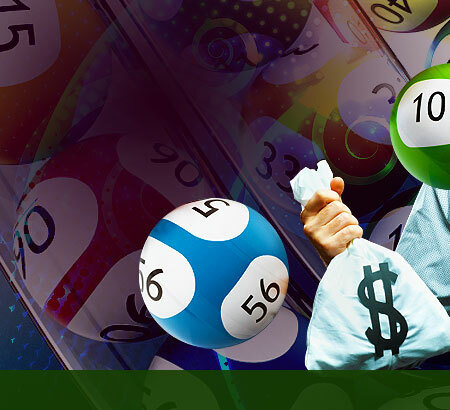 Many have in fact become millionaires by playing the lottery. 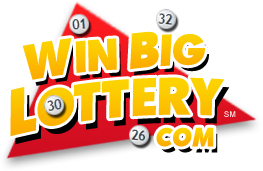 The following table shows the biggest lottery winners to date.